We bet that almost every 100 mile runner is trying to get into at least one of these races, if not all three. We update this annually, and this list is good for the 2019 High Lonesome. If you’re trying to find the qualification requirements to run the High Lonesome 100, please click here. After our second running, the High Lonesome 100 was made a qualifier for Hardrock. The Hardrock Board has allowed the 2017 and 2018 event to be retroactively used for entry. Please check the Hardrock 100 website for the full details. The High Lonesome 100 has been a UTMB qualifier since our first running, and we have no plans to stop being one. We are worth 6 points. Full details are available on the UTMB website. We are not a WSER qualifier and it’s unlikely we would be in the future. This is due to how Western States chooses their qualifying races, which is based purely on the number of finishers. Currently, they take the 30 largest domestic 100 mile races. In order to get on that list, we would need about 130 finishers (roughly 175 starters). Based on our conversations with our permitting agencies, we may be able to accommodate that number down the road, but it's not likely in next 3-5 years. 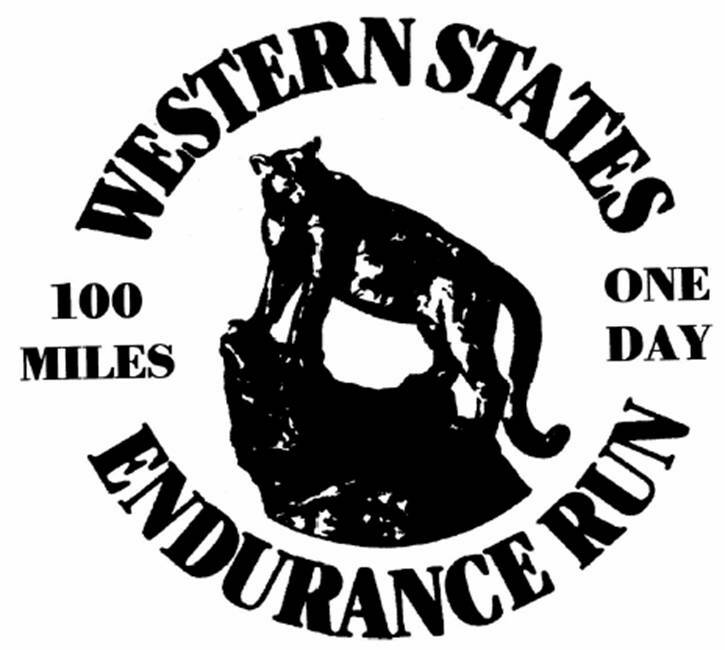 Of all the races, WSER has the most moving parts, so we can't really predict if/when we could become a qualifier.